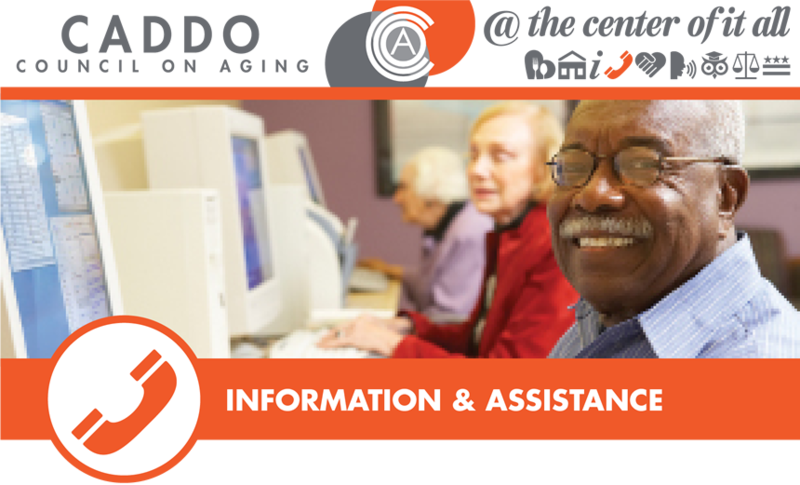 We are the ‘GO TO’ source for up to the minute information and resources related to aging. Information is the key to thriving in Advanced Age. Recordings and automated responses are fine for paying bills, but not when it comes to getting answers about your future! At CCOA you can talk by phone, or in person, with an experienced counselor Monday - Friday from 8am to 3pm about the resources and services available through local, state and Federal programs. Don’t just “press 2” when you need help, talk with us: FACE TO FACE.